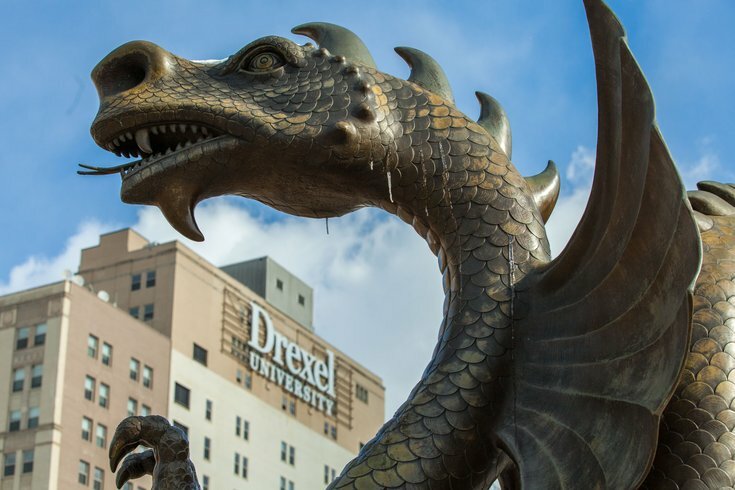 The Drexel Dragon on Drexel University's campus in University City. Philadelphia area residents struggling with eating disorders and weight management issues are now invited to participate in a new outpatient treatment program offered by Drexel University at its West Philadelphia campus. The university announced on Thursday the launch of the WELL Clinic, an offshoot of the Center for Weight, Eating and Lifestyle Science. Intended to fill a gap in outpatient treatment options for adults, the WELL Clinic will accept patients dealing with a range of conditions, from anorexia and bulimia to binge eating, yo-yo dieting and other dietary disorders. Foreman has spent years studying the psychological and behavioral relationships we have with food, breaking ground in the development of an acceptance-based behavioral treatment method that focuses on personal values and mindful decision-making. Treatment is available to both women and men struggling with eating disorders and obesity. The goal of the program is to help patients develop successful habits that fit within their current lifestyle, rather than join an inpatient program where they are removed from their daily activities and relationships. Patients at the WELL Center will have access to a variety of specialists and treatment plans, from acceptance-based behavior treatment to cognitive behavioral therapy and behavioral weight loss treatment. There will also be opportunities to participate in clinical trials that can advance research into weight loss and the treatment of eating disorders. All prospective WELL Center patients will undergo a comprehensive evaluation to determine the best course of action for treatment and a healthcare plan that meets their goals. The WELL Center, located at 3101 Market St. in University City, officially launches July 16. More information about treatment at the WELL Center can be found here.